It has been suggested that Copernicus's "mother tongue" was German. 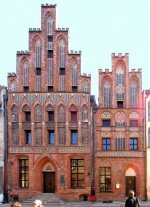 While he was fluent in German and communicated with many German scholars, no direct evidence survives of the extent of his knowledge of Polish. Typically for the time, his main language for written communication was Latin. 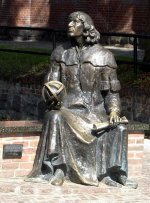 It remains a matter of dispute whether a "nationality" should be ascribed to Nicolaus Copernicus retrospectively and, if so, whether he should be considered German or Polish. 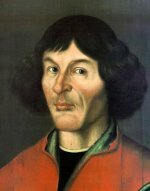 Nevertheless, the 1875 Allgemeine Deutsche Biographie acknowledged the Polish aspects of Copernicus' life. Current German sources call the controversy, as reflected in the older literature, superfluous and shameful. 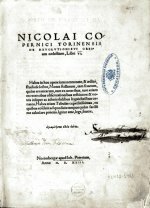 Encyclopædia Britannica, Encyclopedia Americana, and the Microsoft Encarta Online Encyclopedia identify Copernicus as Polish. 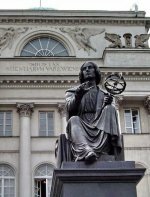 Copernicus was born, grew up, and spent most of his life in Royal Prussia and therefore was a subject of the Crown of the Polish Kingdom. This is a principal reason why he is generally regarded as Polish. 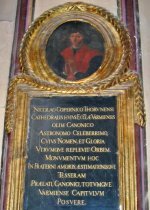 The fact that Copernicus oversaw the defense of Olsztyn Castle at the head of Royal Polish forces when the town was besieged by the Teutonic Knights is used by some to support the claim that his bond with the Kingdom of Poland was much stronger than his German ties. 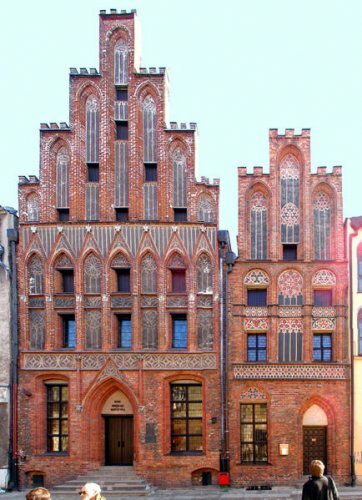 On the other hand, the urban elites of Royal Prussia comprised German-speaking burghers who had only lately revolted against the Teutonic State with the aid of the Polish Kingdom. It is unlikely that in the short space of 20 years they had been 'Polonized' in any substantial way, at least in the modern sense of the term. It is no doubt that he was a loyal citizen of the Polish Crown. 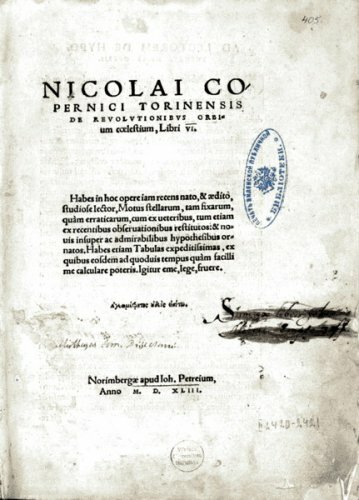 Nevertheless, some have preferred to assign a single nationality to Copernicus. 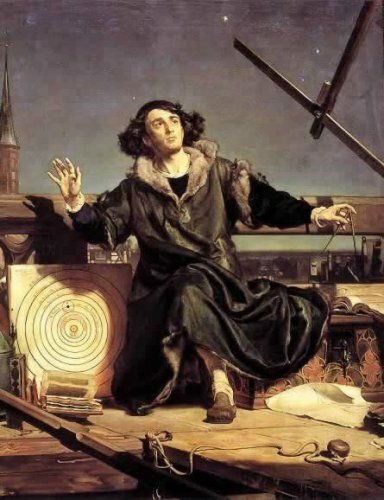 In 1807, a bust of Copernicus was one of the first busts to be prepared for enshrinement at the Walhalla temple, the German hall of fame built by King Ludwig I of Bavaria. 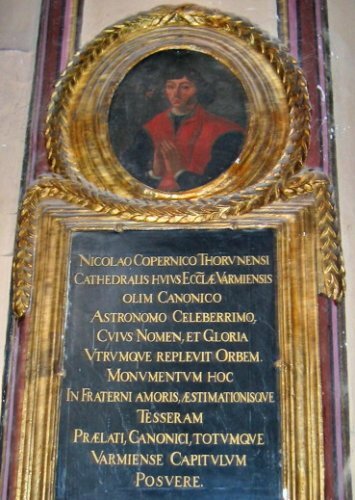 Later, Nazi Germany claimed Copernicus to have been purely German. After 1945, German public opinion returned to a more balanced view. Some Soviet-bloc-era publications in socialist East Germany pronounced Copernicus a Pole. In Poland, in 1973, the 500th anniversary of Copernicus' birth saw celebrations of a "great Pole". Poland issued a banknote bearing Copernicus' portrait. 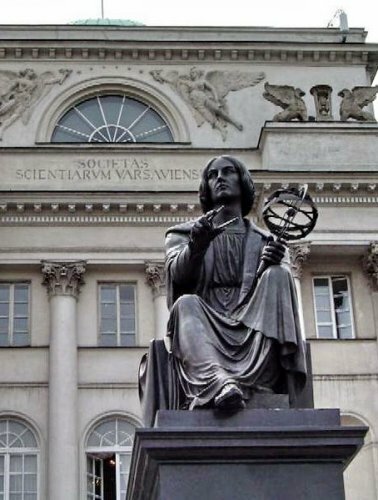 Thirty years later, on June 12, 2003, the Polish Senate pronounced Copernicus an "exceptional Pole."